Hi everyone! Thank you all so much for checking out my blog yesterday and for leaving me comments on Facebook and here on the blog! I'm really excited to be starting this adventure, and hope you'll all stick around and keep in touch! One of my favorite features on blogs is when there is a survey. It gives the reader more of a look into the person behind the blog. It also gives me new ideas of books to read, music to listen to, or recipes to try out! I also thought it would be a good way for you all to meet me and learn more about me. I found this survey on Carrots N Cake...enjoy! I recently found out that with Amazon Prime, you get Amazon Music, where you can listen to and download tons of music for free! The app also has some great pre-made playlists, so I've been listening to those a ton. Right now, I'm listening to "The Piano Guys and More"...great blend of classical and pop music-my favorite! The Bachelor! This season is absolutely insane...there's so many crazy girls. 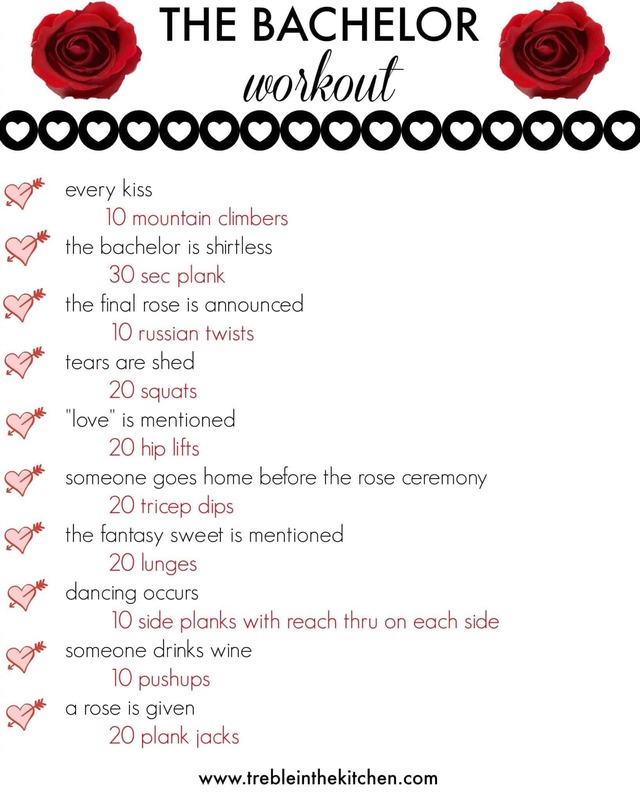 Tara from Treble in the Kitchen posted a Bachelor Workout yesterday that I'll have to try out when I watch it on Hulu tonight! Coffee! Today I had a Krispy Kreme Smooth K-Cup. Tonight, Dan and I are making homemade pizza for dinner. I've never made a pizza before, but he used to work at Pizza Hut, so hopefully he can teach me how to make a good one! We got pizza dough from Trader Joe's and I'm going to make one with arugula, Manchego cheese and mushrooms. Dan will go more traditional with mozzarella and pepperoni. I'll share our creations tomorrow! I'm obsessed with Netflix, and my two current shows are Friends and Friday Night Lights. I've never seen Friends from the beginning of the series, so it's really interesting to see how the relationships form. I wish I had a Joey in my life..he's so funny! 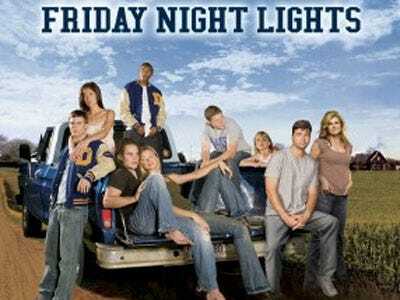 Friday Night Lights is also a great show, and I love any sports-themed movie or TV show. This is right up my alley! I love the drama, the humor and the character dynamics. 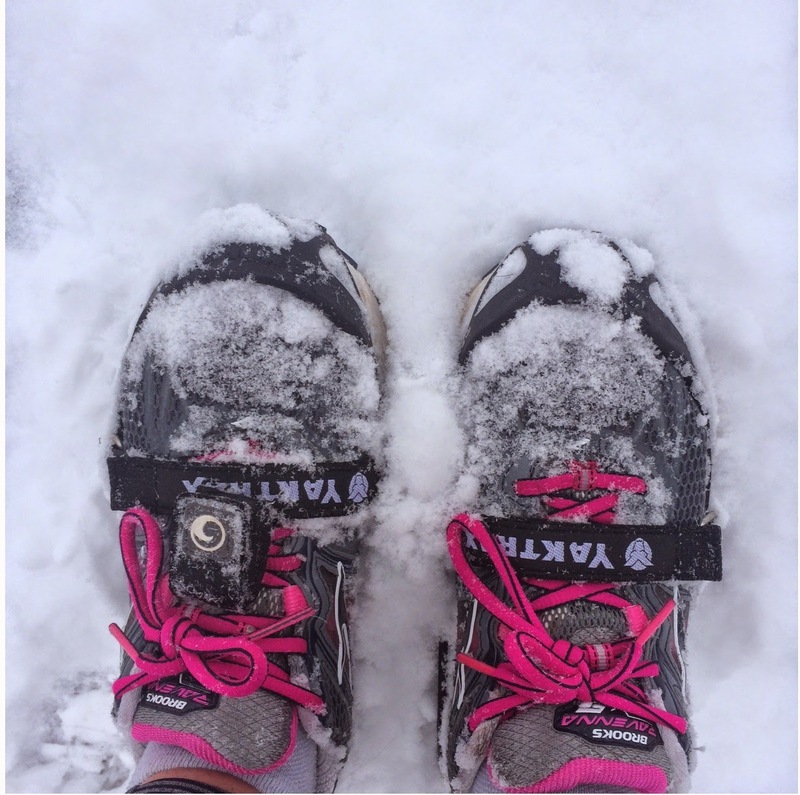 Snowy run last week- loving the Yaktrax though! Planning a trip to Europe! 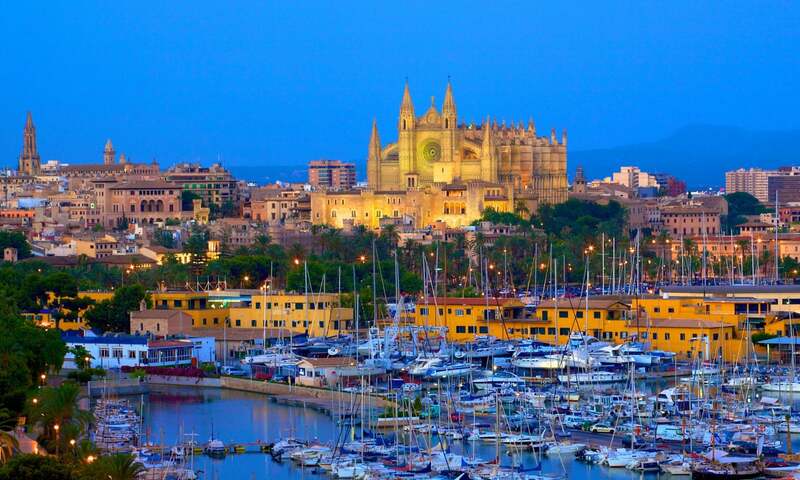 In a few weeks I'll be headed to Palma de Mallorca, Malmo and Copenhagen. I can't wait! It's currently 57* in Palma..take me there now! Thanks for stopping by again and see you tomorrow! Wednesdays will be "Wednesday Reviews", where I will review new products I bought, my current running shoes, a new restaurant, etc. Tomorrow I'll be talking about my Centergy class and talk about the benefits of this pilates/yoga fusion class. Hope to see you back! I'm with you on needing warmer weather! It's too cold - I'm so over it! And Europe sounds amazing! I'm going to Ireland in September and it's my first time out of the country... so exciting! No way- I've always wanted to go to Ireland! That'll be awesome. I've been out of the country a few times, so send me an email if you have any questions! I'm loving the show so far, and I'm only on season two! Kinda developing a crush on Taylor kitsch,,can't lie :) thanks for stopping by! I love surveys too. So glad you did one! loved Friday Night Lights. 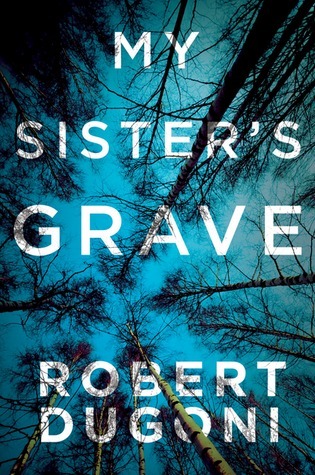 The book is also really good if you haven't read it. Your upcoming trip sounds awesome!